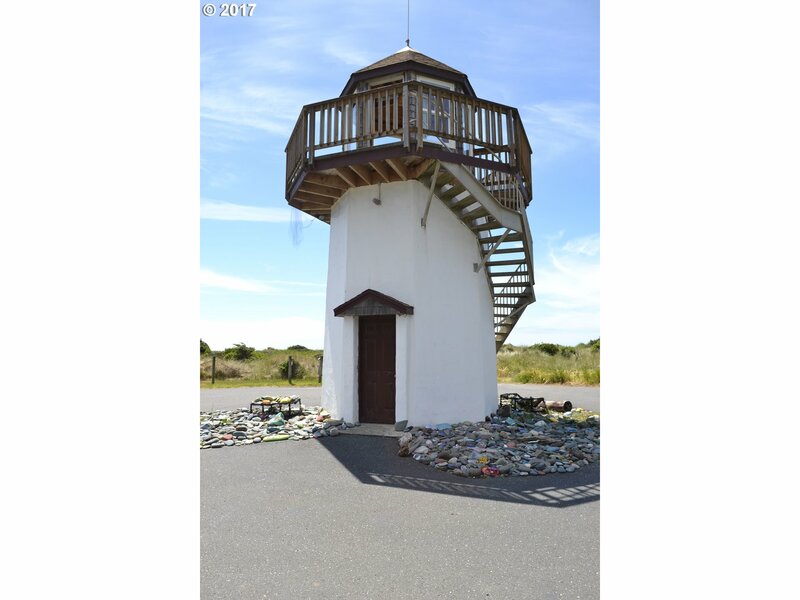 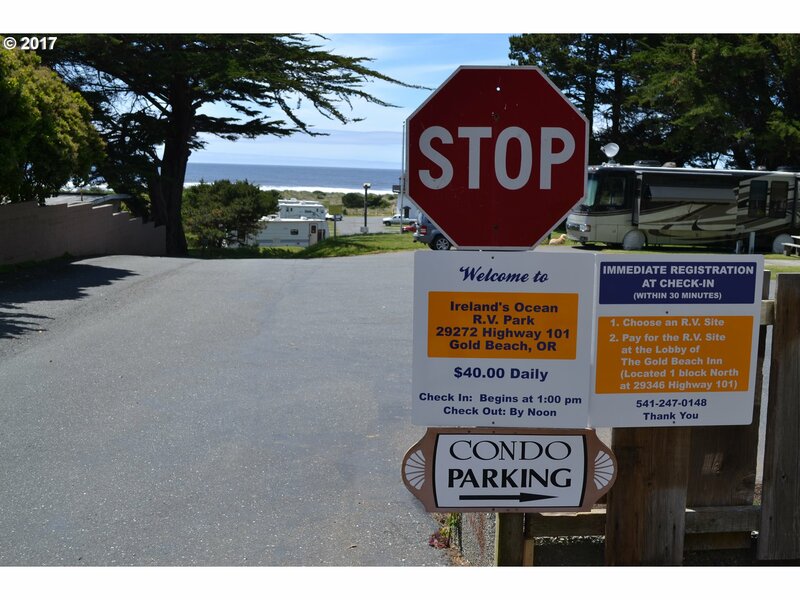 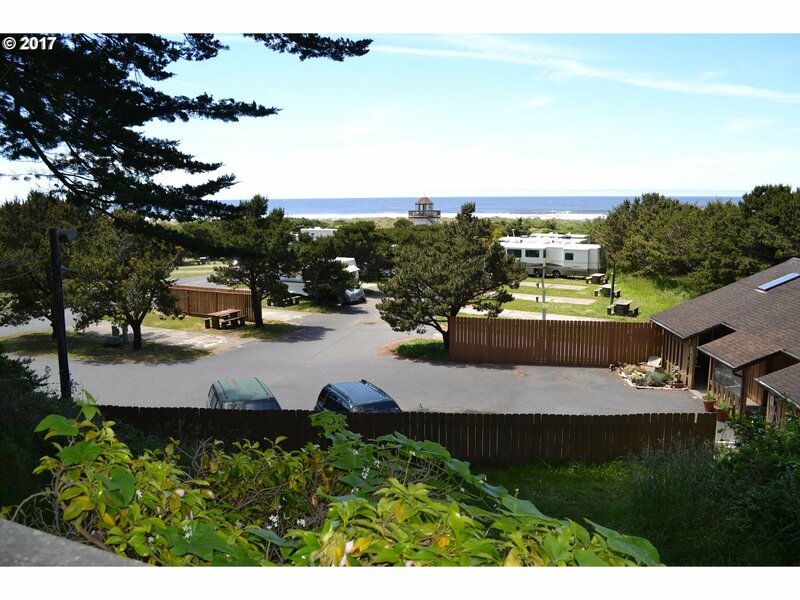 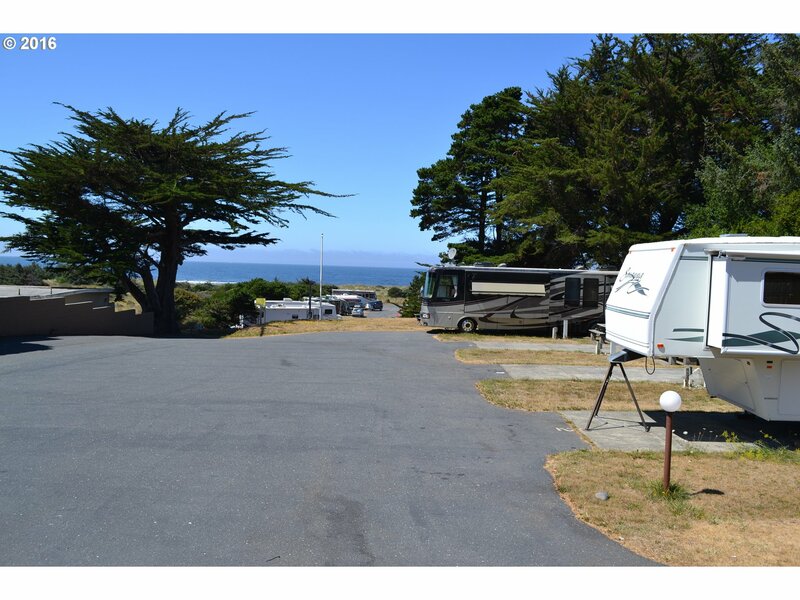 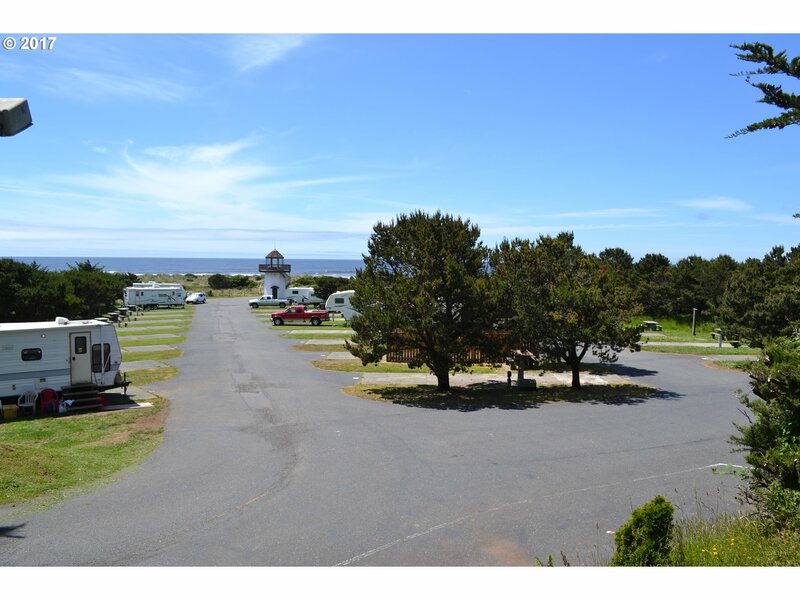 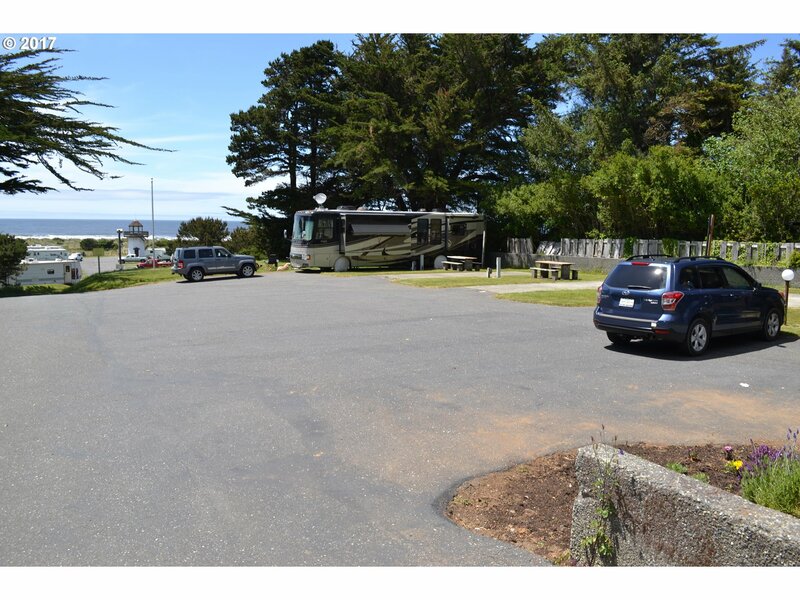 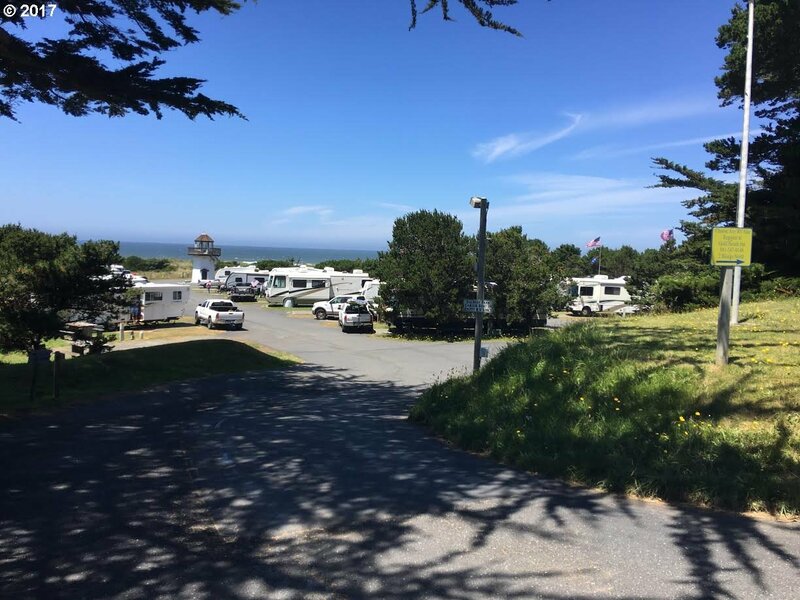 3.73-+ oceanfront acre RV Park plus 2 ocean view homes on separate lots being sold as package of about 4.21 acres. 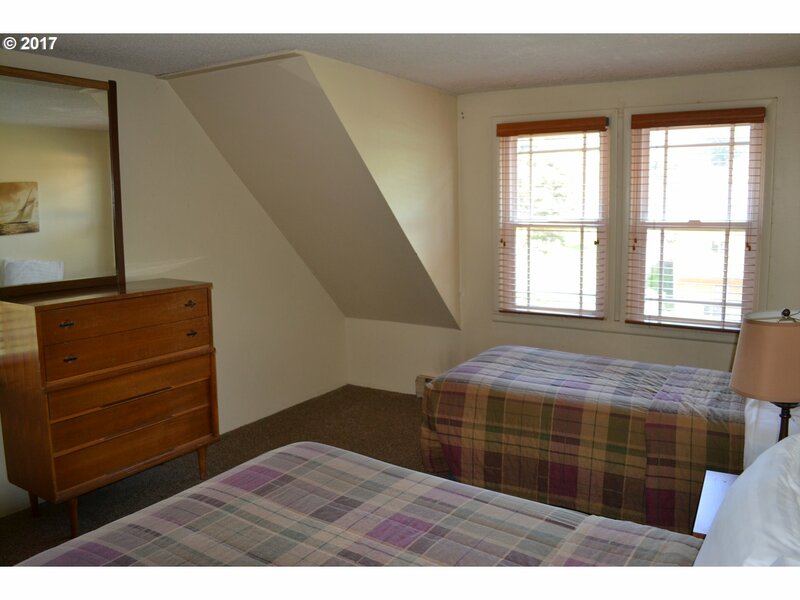 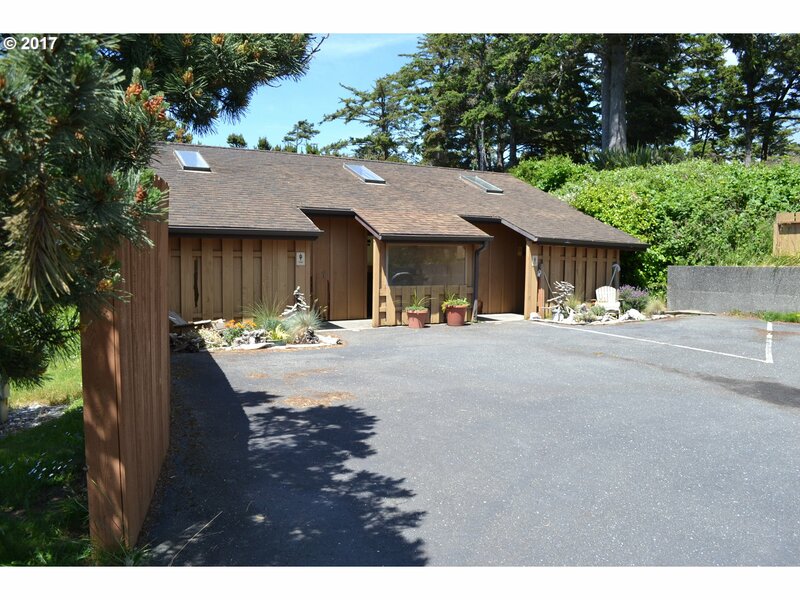 Contact listing broker for financials-excellent rents and potential also. 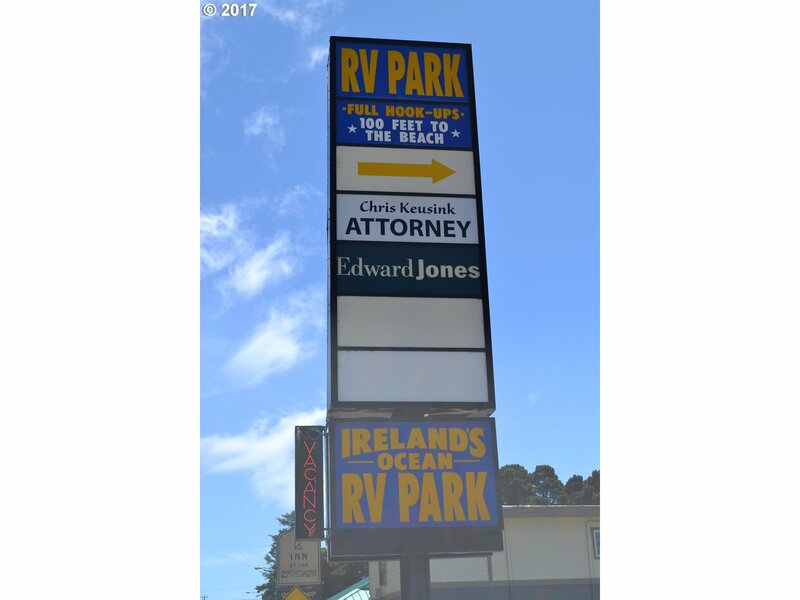 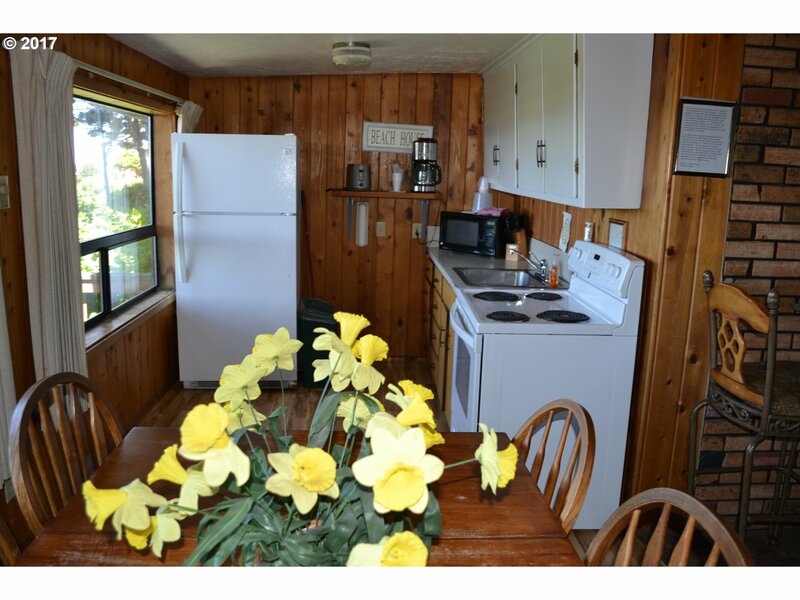 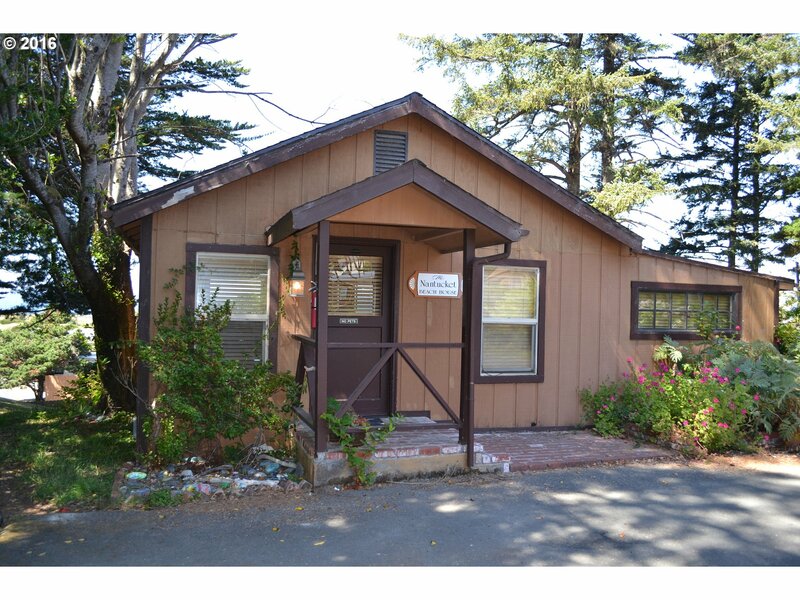 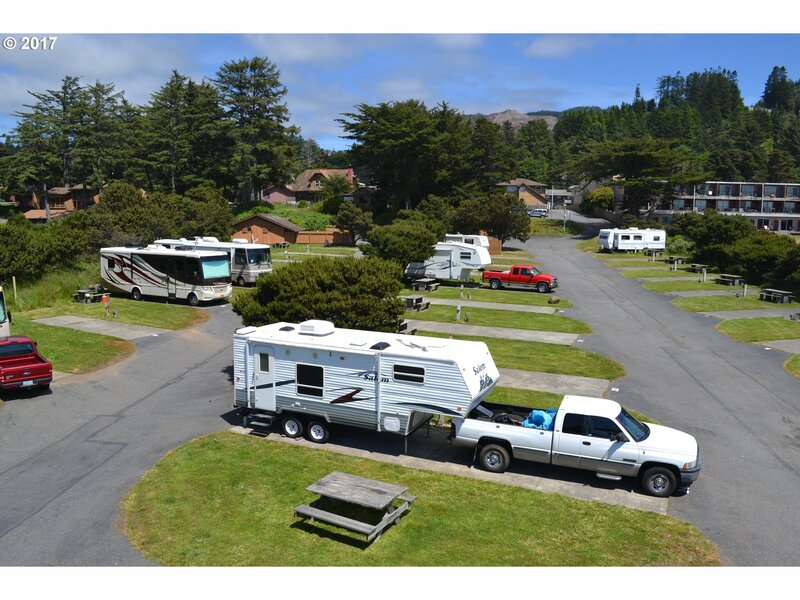 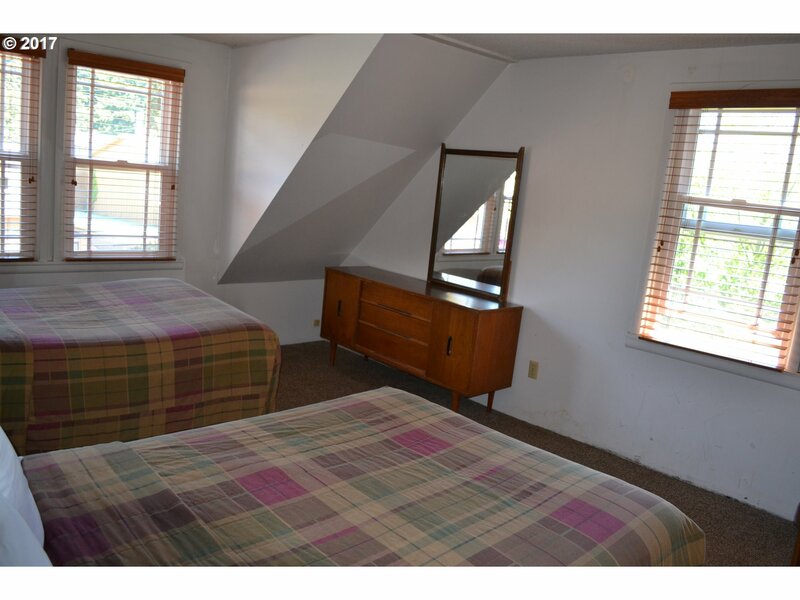 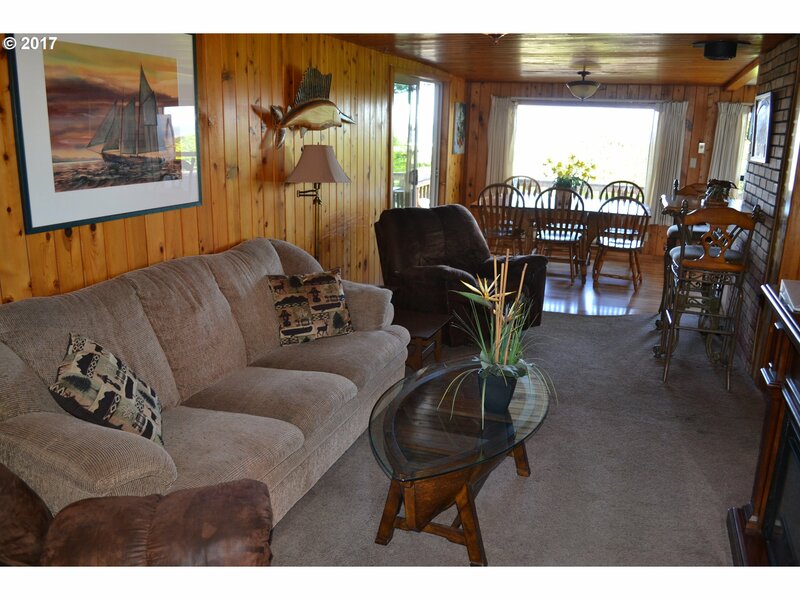 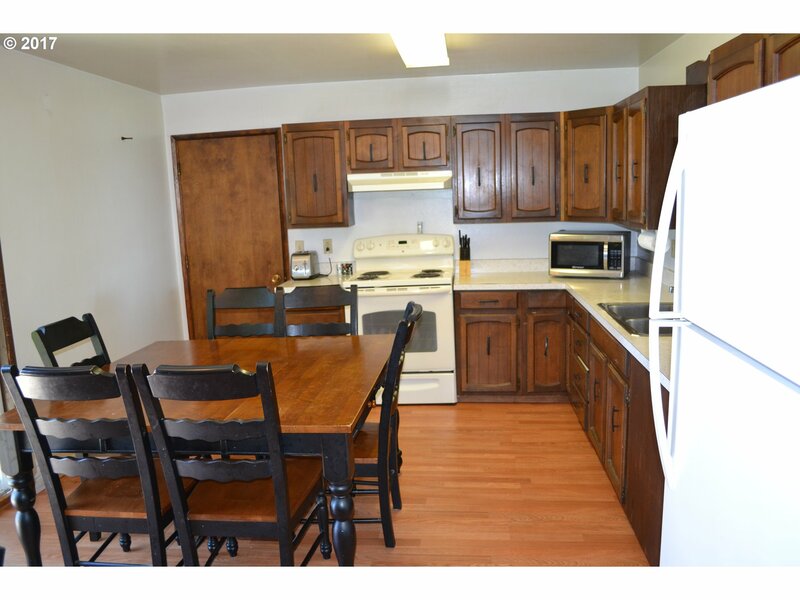 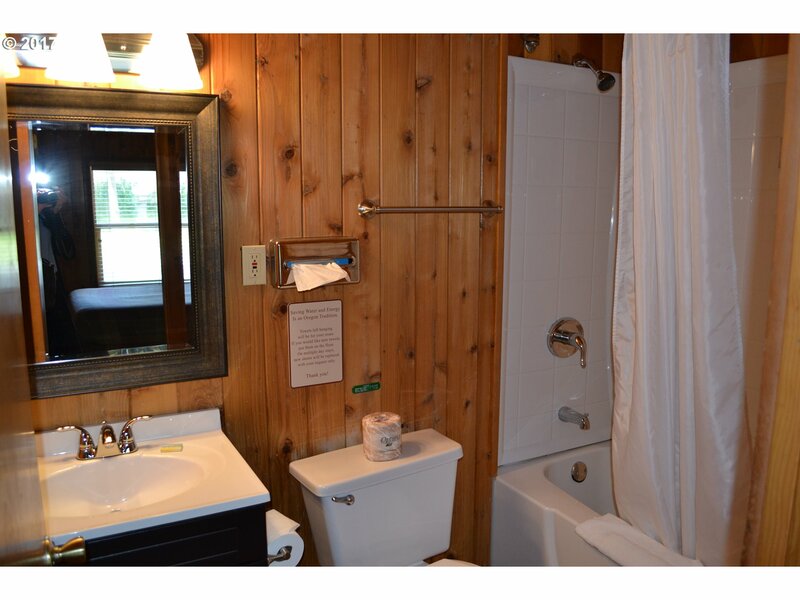 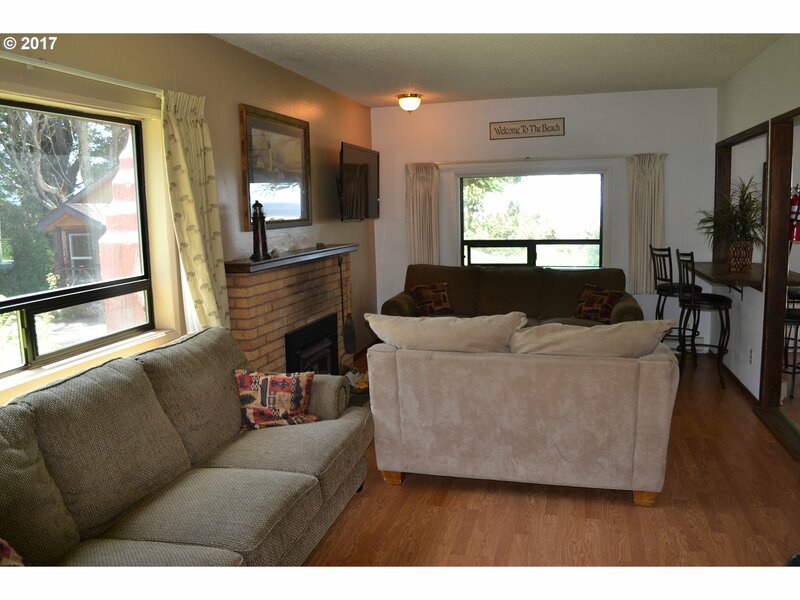 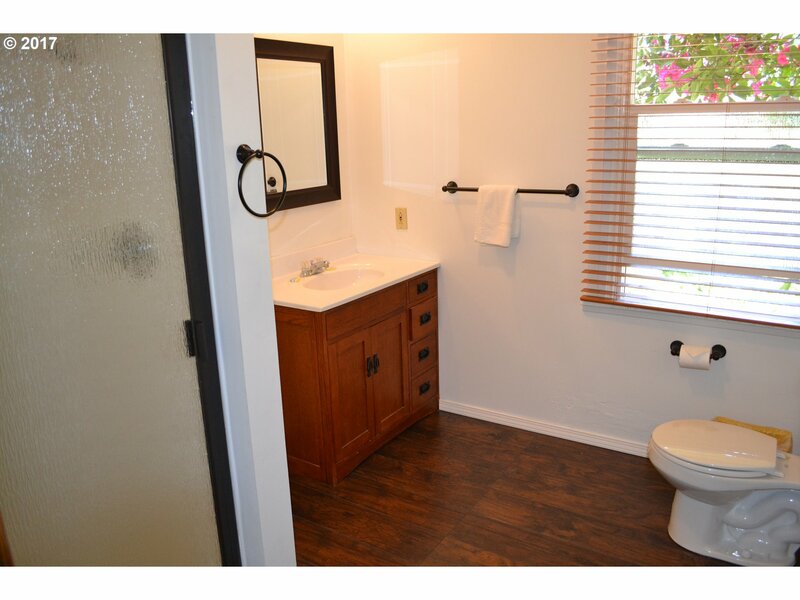 Live in one home, collect rent on the other and operate the RV Park. 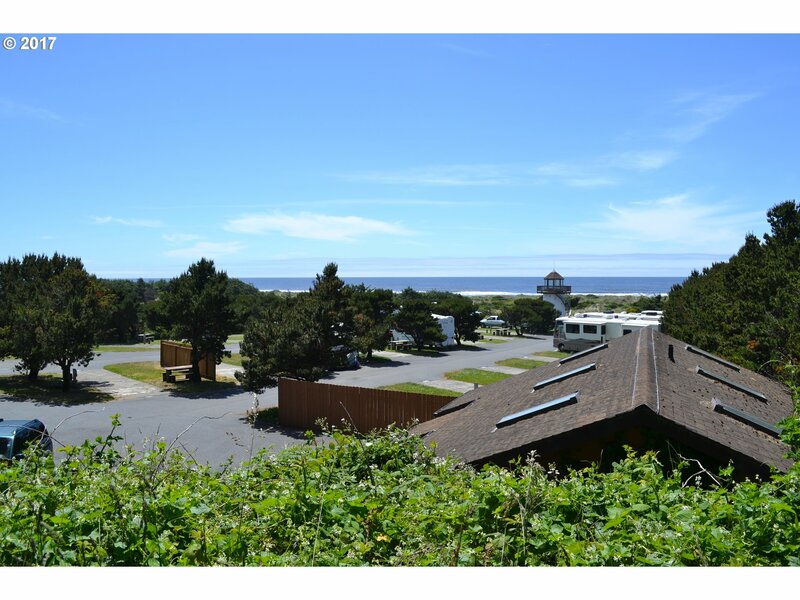 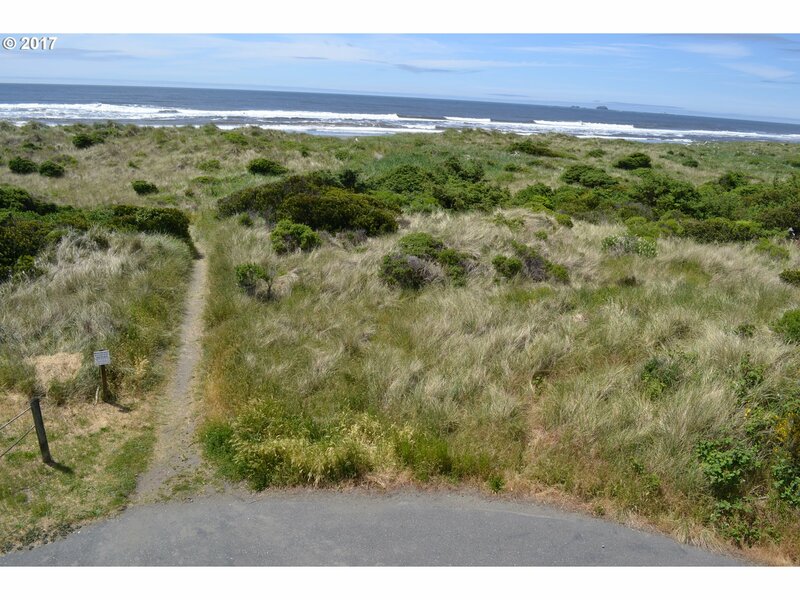 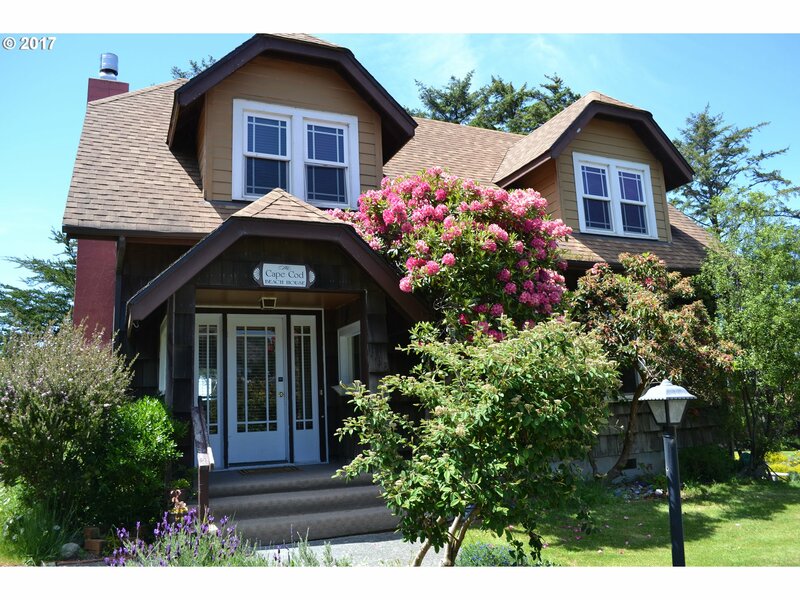 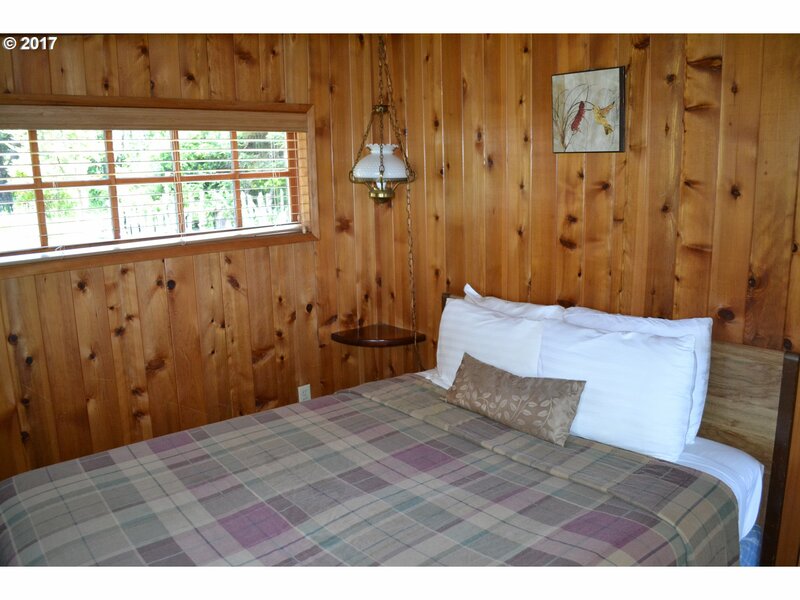 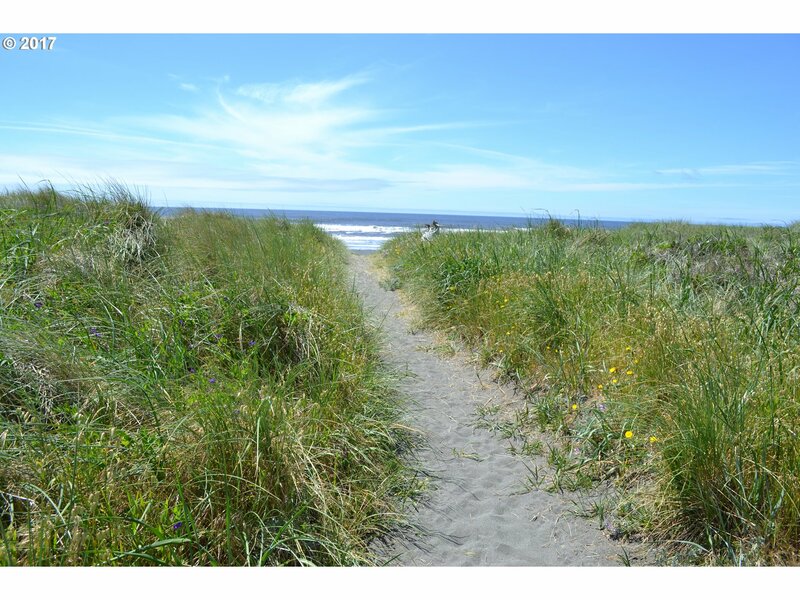 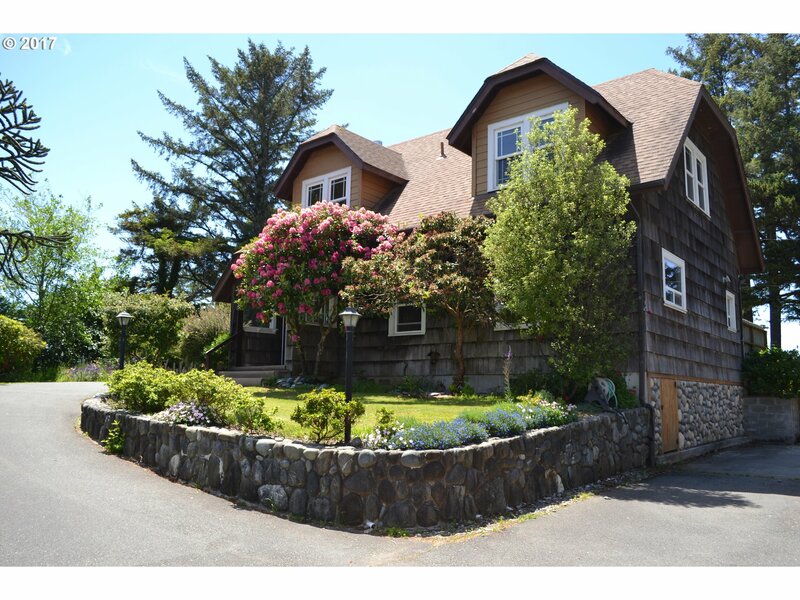 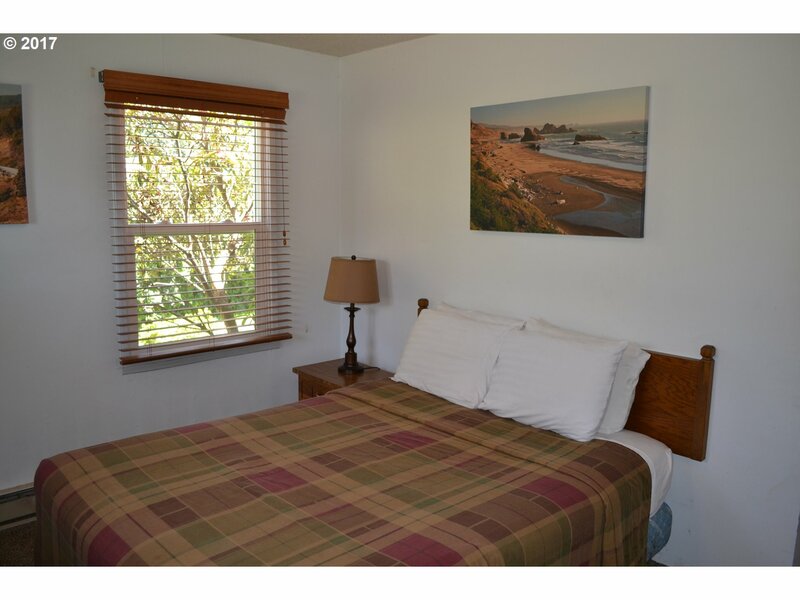 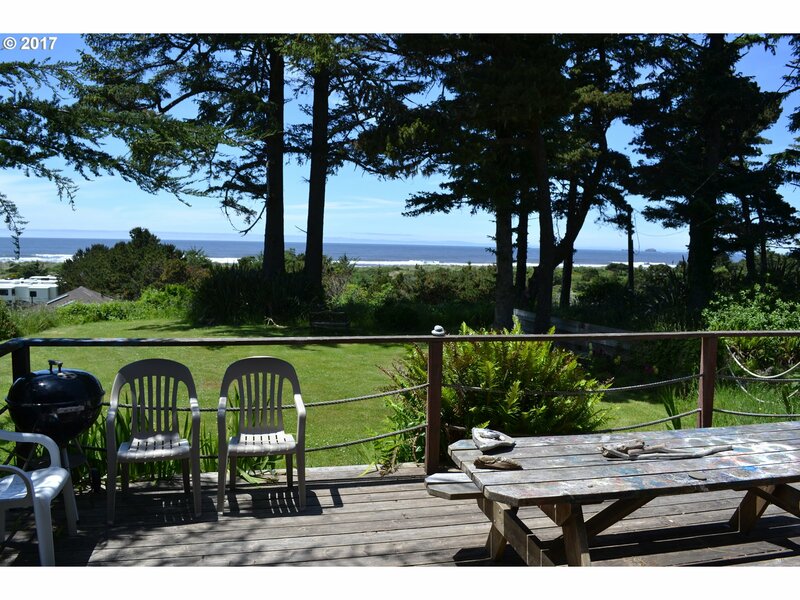 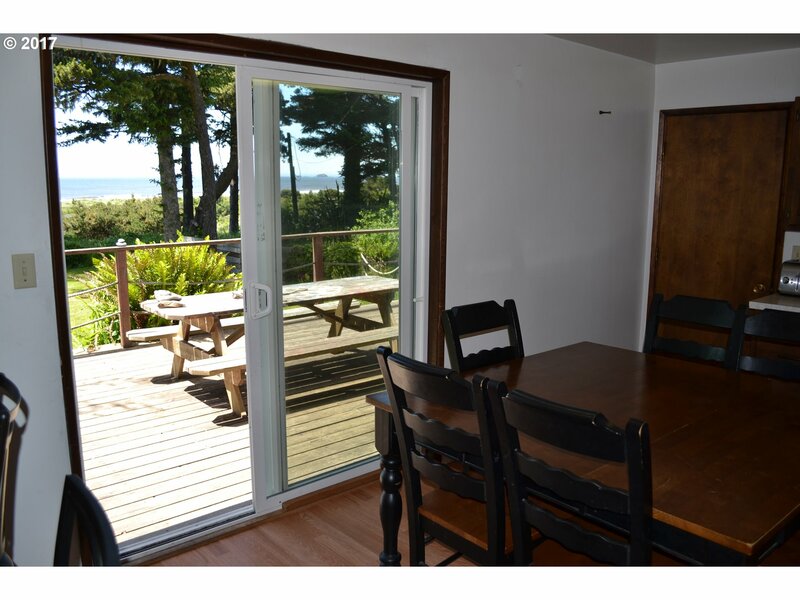 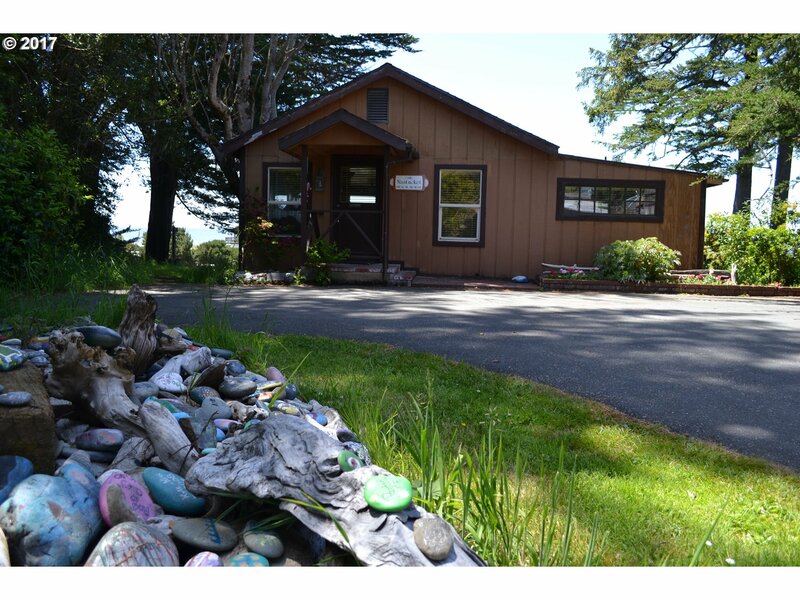 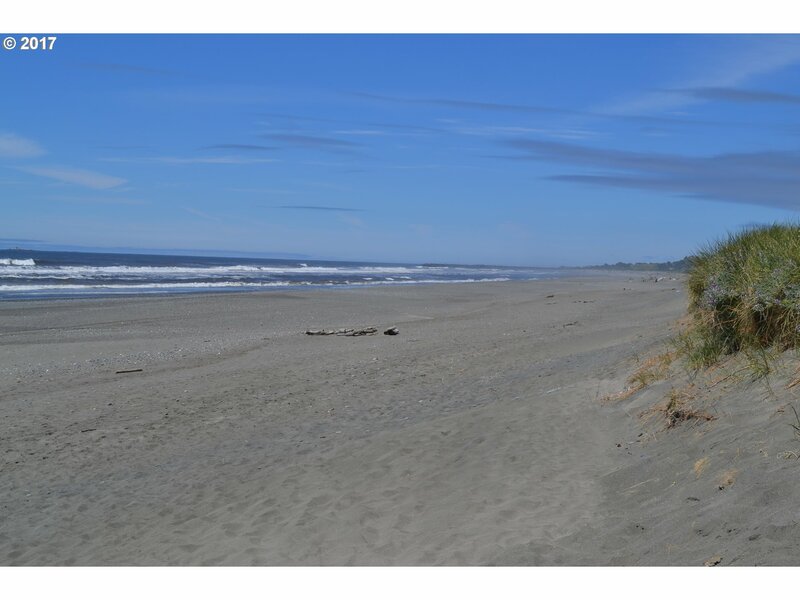 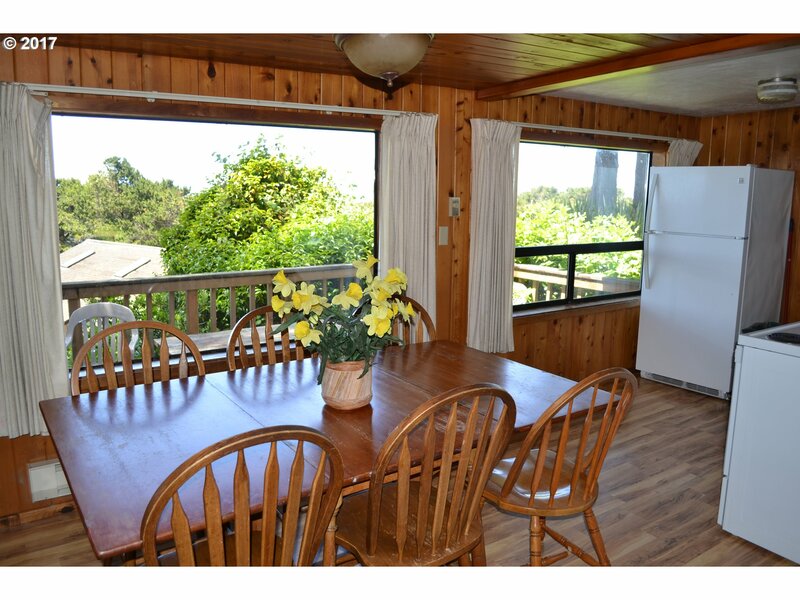 Great for an income producing, land banking investment in a lovely beach community located in the "banana belt" of Oregon.